Mesothelioma is a rare cancer. 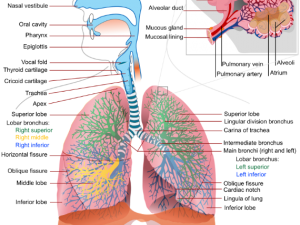 Malignant Mesothelioma is a type of cancer that affects the mesothelium, which is a lining that surrounds special organs in the body. The major cause of malignant mesothelioma till now is known to be the exposure to asbestos. Other unknown causes are still under researches. There is no widely recommended path to a mesothelioma diagnosis for this cancer in people who are not at increased risk. This disease is so rare and many people don’t have any symptoms or with such common symptoms. Doctors may get confused with other less-serious illness or a different type of cancer. When history to asbestos exposure is present, doctors recommend screening tests; to look for changes in the lungs that might be signs of mesothelioma or lung cancer. Early detection of the cancer supports a wider range of treatment possibilities, although these tests are not clear in finding mesotheliomas early. But early detection could extend your life expectancy. So it’s important you start looking for a mesothelioma expert. While imaging tests and tissue biopsies are the most common methods for diagnosing mesothelioma, in recent years, doctors have found that people with mesothelioma often have high levels of certain substances in their blood. Blood tests are to identify substance called osteopontin and soluble mesothelin-related peptides (SMRPs) in patients’ blood. These findings can help doctors identify the disease early, as well as for monitoring the course of the disease in people who have mesothelioma. 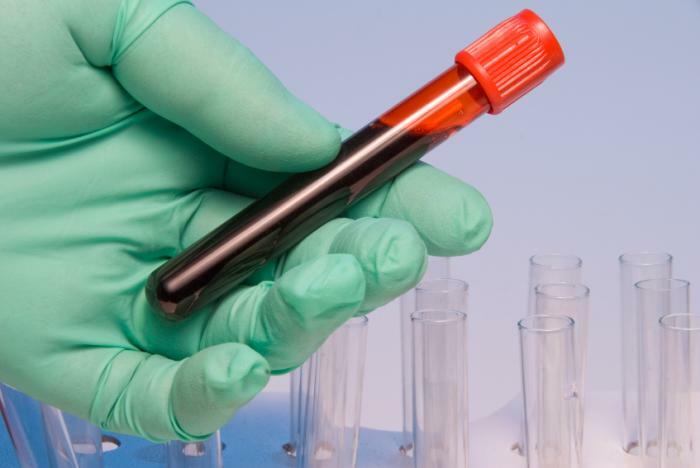 These blood tests look for certain substances, are often higher in people with mesothelioma that can make the diagnosis more likely, known as biomarkers. Biomarker tests are a group of tests that looks for special molecular signs of health, allowing physicians to better diagnose. Testing for these abnormal changes “molecular testing” or “genetic testing” are believed to be among the most important ways to improve the diagnostic process in malignant mesothelioma. Mesothelioma can’t be diagnosed alone with these blood tests and are not routinely used. Doctors still do not consider them accurate enough to replace Imaging tests and biopsies (histology tests) required to confidently diagnose mesothelioma. But we are on a hope that using blood tests and biomarkers will lead to more accurate diagnoses and treatment for mesothelioma patients. How easy is it to get Mesothelioma? Mesothelioma is a rare, aggressive and fatal cancer caused by asbestos exposure. Approximately 70 to 80 percent of people who are exposed to these tiny asbestos fibers get mesothelioma. Most patients are occupational ones over the age of 65. The diagnosis of mesothelioma is challenging, because the disease shows up 35 to 50 years after exposure. Mostly found when a person goes to a doctor because of general symptoms more likely to be caused by something other than mesothelioma. Because there is no straightforward test that identifies the disease it’s important to report any new symptoms to your doctor right away.